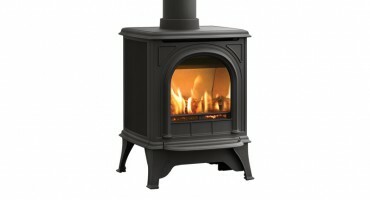 Our range of traditional stoves provide high efficiency heating for all fuel types and interior styles. Made from the finest cast iron or steel construction, our traditional wood burning & multi-fuel stoves use the latest Airwash and Cleanburn technology, which allows more heat delivery into the room and less going up the chimney. 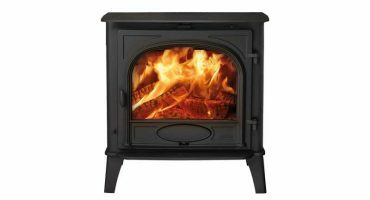 Our gas and electric stoves are available with the same premium construction as our solid fuel stoves, but with all the convenience of gas or electric heating. 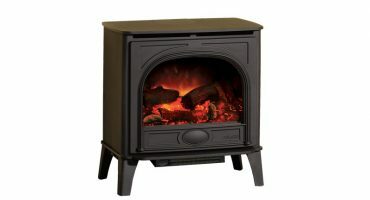 Models are available with remote control, and our electric stoves don't even require a chimney.